Patrick Stewart is boldly going where he's been before — Star Trek. CBS All Access said Saturday that Stewart has been tapped to headline a new Star Trek series, reprising his Star Trek: The Next Generation character, Capt. Jean-Luc Picard. Stewart, 78, shocked an audience at a Las Vegas Star Trek event when he announced he would be reprising his famous role. In a statement on Instagram, Stewart says he thought his Star Trek days "had run its natural course" so he considers it a delightful surprise to be playing Picard again. 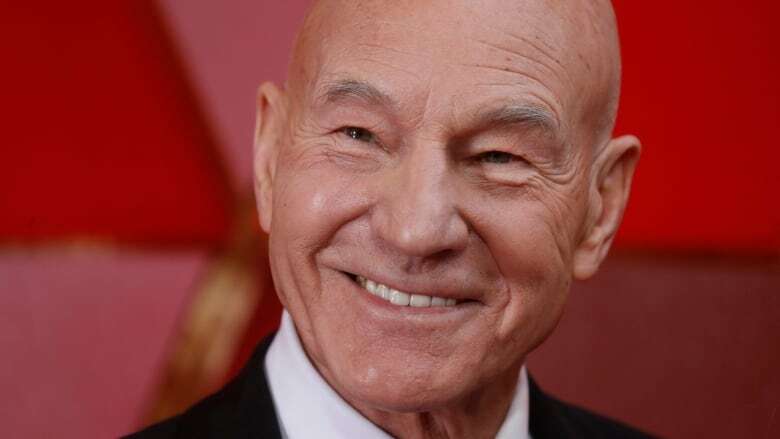 "During these past years, it has been humbling to hear stories about how The Next Generation brought people comfort, saw them through difficult periods in their lives or how the example of Jean-Luc inspired so many to follow in his footsteps, pursuing science, exploration and leadership," Stewart wrote. "I feel I'm ready to return to him for the same reason — to research and experience what comforting and reforming light he might shine on these often very dark times." Star Trek fans, considered among the most fanatical of any film or television franchise, responded gleefully on social media to the news.